Alert! 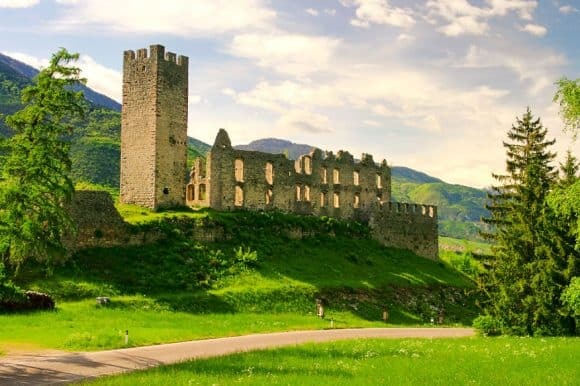 Italy is giving away thousands of old castles and monasteries for free. Not just pizza and pasta, Italy has always been famous for its beautiful castles and monasteries. A train ride through the country is all about the never ending tunnels and beautiful hilltop castles with lush green fields and an amazing view. Monasteries, castles and old palaces are sprinkled all over the country. So what do you do when you have an overflow of these amazing run-down properties? Obvious enough. You offer them for free. Yes, you heard that right. 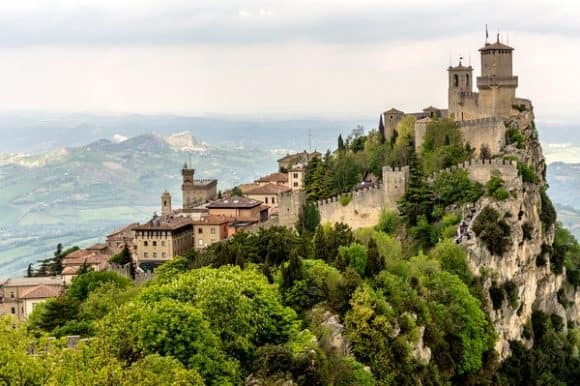 Italy is offering 103 run down castles, convents, monasteries and farm houses for free. But, here’s the catch. These properties are being offered to entrepreneurs only. The State department of infrastructure released an online brochure and made the announcement via their Facebook page. 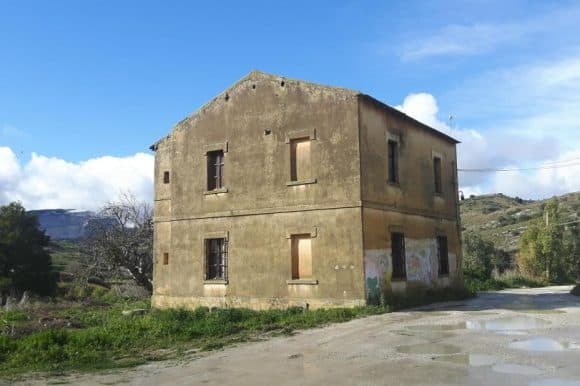 These properties are being offered to anyone who shows promising potential to turn these into hotels, spas or a local tourist attraction for hikers, cyclists or pilgrims. Well, nothing ever comes for free, they say. The people who acquire these properties with a free nine-year lease will have to renovate the entire estate, paying for construction and labor. Ideal price to pay, don’t you think? 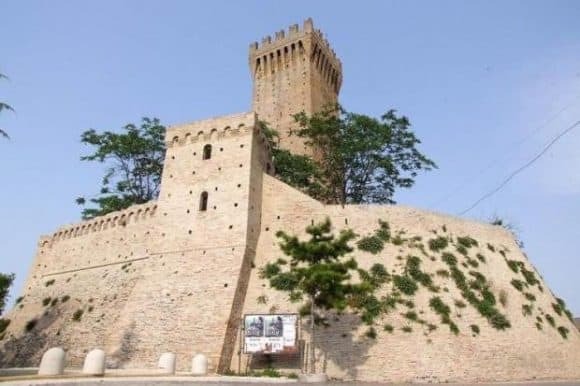 Especially when you can rent a beautiful convent near the breath-taking Amalfi coast or a small castle perched atop a hill in a village near Rome or a cute little farmhouse near the train track. The online brochure is filled with these beautiful properties that require major TLC. 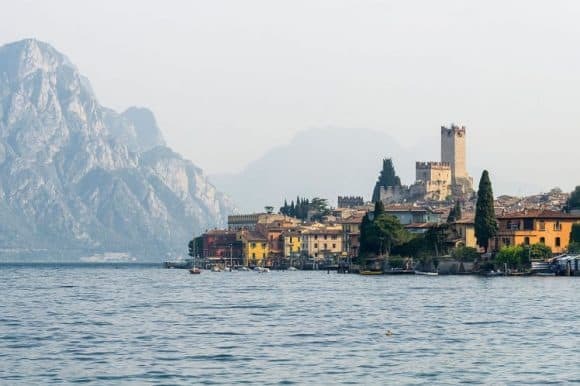 Now here’s your chance of living the dream of renovating a beautiful Italian castle or a heritage home into a cute little B&B or a cosy hotel. This is being done to boost ‘slow tourism.’ The entire scheme is basically a way to take some work off the hands of popular overcrowded tourist spots in the country such as Rome and Venice and to drive tourist towards lesser known Italian villages and islands such as Sicily, Sardinia, Puglia, etc. This isn’t the first time Italy has done something like this to boost tourism. Earlier this year, the Italian government offered €2,000 to anyone who would move to a remote Italian village called Bormida. Enticing enough? Thinking, “Where do I sign?” It isn’t as easy as it sounds. The entrepreneurs willing to take the initiative can submit their proposals to the state tourism department. The department will then review all these proposals and select the best one to offer the nine-year lease. According to Robert Reggi, the state agent in charge of the properties and proposal collecting, they have been receiving a lot of interest in these properties and have been receiving a lot of calls and e-mails every day. Think you can take up this mammoth restoration task? If yes, then I’d suggest you get working on your proposal right this moment. You might just miss out on an amazing castle in Puglia or that convent in Amalfi.